Earn $8.50 in Rewards credit (850 points) What's This? 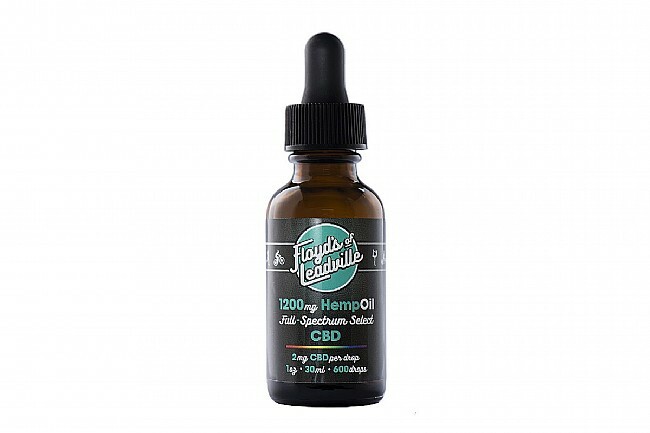 The CBD Tincture (1200mg Bottle) from Floyd’s of Leadville contains a mixture of CO2 extracted cannabidiol, hemp seed oil, and Omega-3, -6, and -9 essential fatty acids, to help reduce inflammation and pain speed up recovery. Floyd’s of Leadville products are exclusively made from non-GMO, organic ingredients, with no preservatives or additives. Floyd's of Leadville products are legal and shippable to all 50 states. We apologize, but at this time we are unable to complete orders to addresses outside of the United States of America. 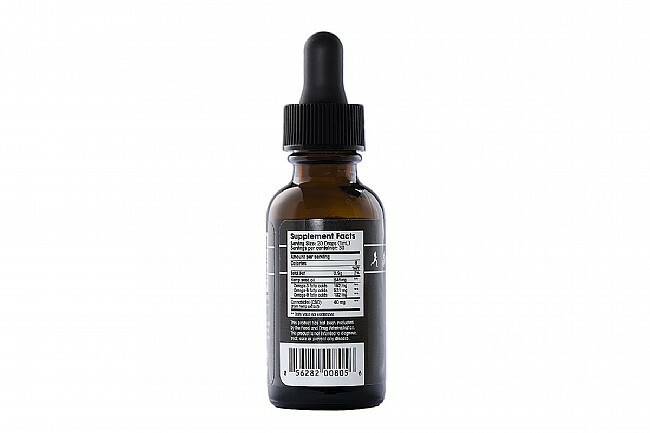 I've been using Floyd's CBD oil for months and definitely feel improvement in my recovery and old stress fracture pain. Love it!